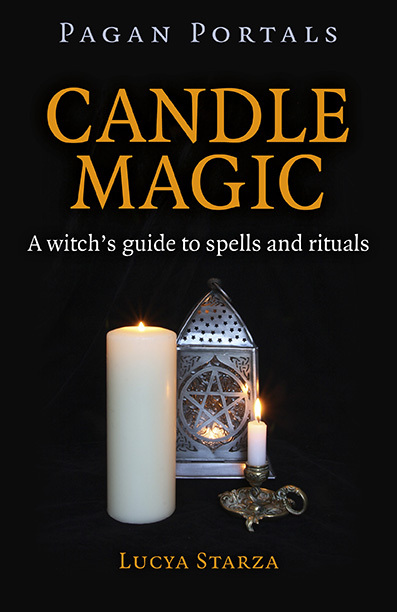 I have to thank fellow author Taz Thornton for pointing out to me that my new book Pagan Portals - Candle Magic is being sold by Sainsbury's through its Entertainment on Demand website. Also, at the time I am writing this, Sainsbury's is offering the ebook at a reduced price of £2.29 instead of £3.59. You can also purchase it using Nectar points as well as collecting some points if you buy it. Win-win really. Mind you, I was slightly surprised to see the book, which has a description starting: "Candle magic is something almost everyone has tried, even as a child - who hasn’t made a wish over a birthday cake?" being listed in the Satanism and Demonology section. I must go and have a look at what genuine tips on demon-handling I can order along with my baked beans and milk these days.